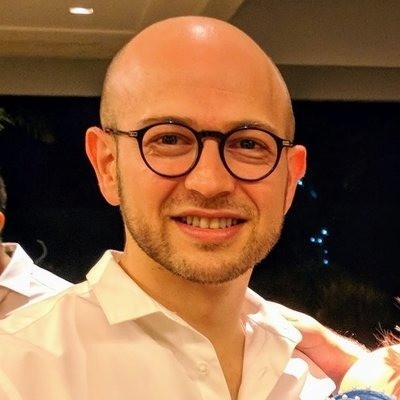 Husam Abboud founded PDB Capital, a crypto-asset venture investment firm in SÃ£o Paulo, Brazil. From a non-TA perspective, Zcash stands out to be the most robust PoW - secure against "consensus attack." And if you look at the 51% attack cost to market-cap ratio, it's substantially more secure than the anything else on this sphere.